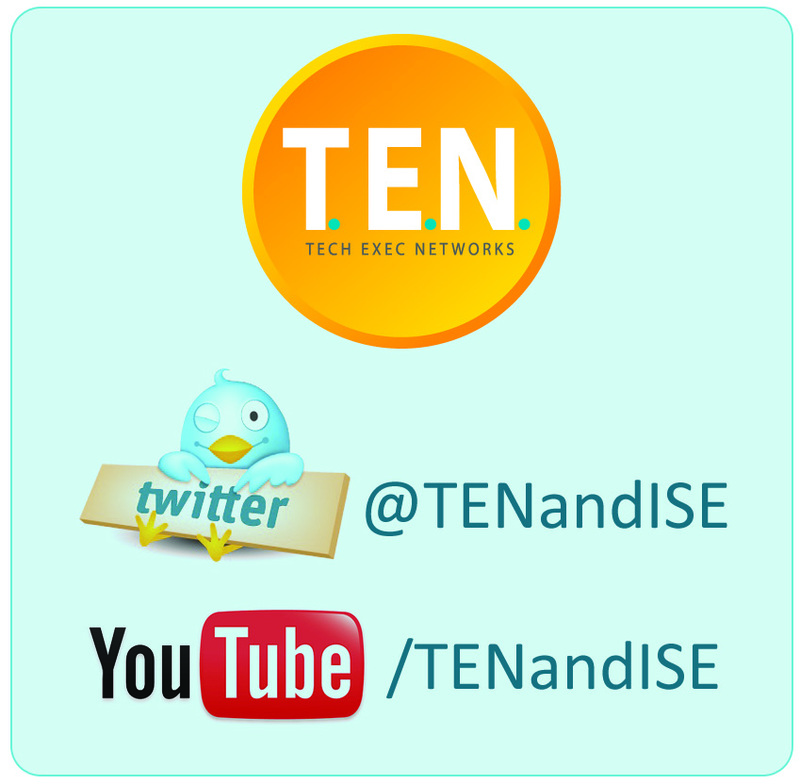 T.E.N., a technology and information security executive networking and relationship-marketing firm announced that nominations have closed for the ISE® Central Awards 2012. Finalists and winners of the ISE® Awards for both Executive and Project categories will be announced at the ISE® Central Executive Forum and Awards Gala on June 6, 2012 at the Sheraton Dallas Hotel, Dallas. Lee Parrish, Vice President & Chief Security Officer, Parsons Corp.
“This year we celebrate the TENth anniversary of the ISE® Programs performing an integral role in recognizing the importance of IT security professionals. They are a testimony to an industry that has grown exponentially through the outstanding practices of the people working in it,” said Marci McCarthy, CEO and President of T.E.N. Eligible nominees are selected from the U.S. central region including Arkansas, Illinois, Indiana, Iowa, Kansas, Louisiana, Michigan, Minnesota, Missouri, Nebraska, North Dakota, Ohio, Oklahoma, South Dakota, Texas and Wisconsin. Nominations are sent to T.E.N.’s distinguished panel of ISE® judges for review and scoring. Judges have the final approval in determining whether an executive or project team is qualified to participate as a nominee at either the regional or national level. Finalists and winners are not announced publicly until the evening of the awards. Gene Scriven, CISO and Vice President, Sabre-Holdings Inc.